‘Turkey is not really an olive oil country.’ It seemed a strange thing to say at an event hosted in Turkey and dedicated to the world of olives. 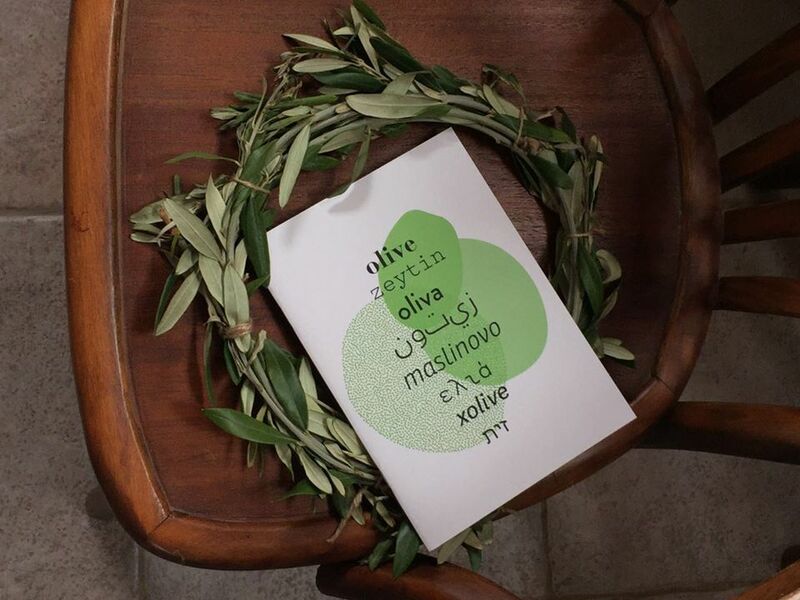 ‘So why are we meeting here?’ one international participant whispered after the Turkish academic Artun Ünsal made his declaration on the first day of the ‘Slow Olive’ gathering. 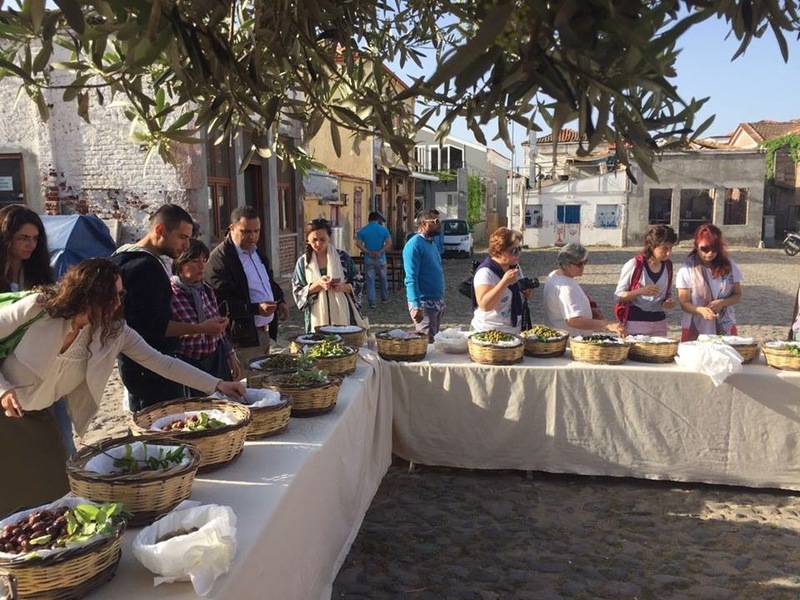 The event brought producers, consumers, chefs, scholars and environmentalists from around the Mediterranean together for four days last week in the Aegean town of Ayvalık. It’s true, as Ünsal argued, that olive-oil consumption per capita in Turkey is dramatically lower than in fellow producing countries such as Greece and Italy. 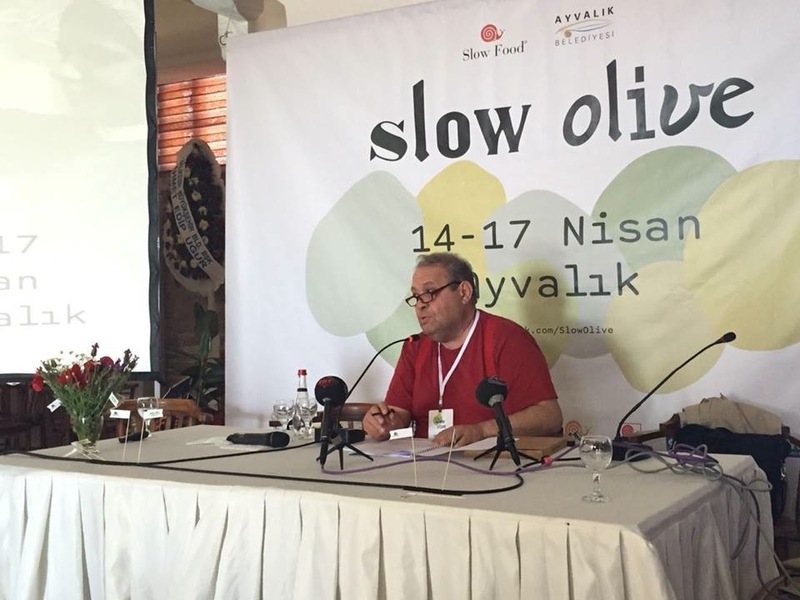 But other speakers at the inaugural Slow Food-organised event amply demonstrated the important place that olives and olive oil hold in Turkey’s history, culture, ecology, politics and cuisine. 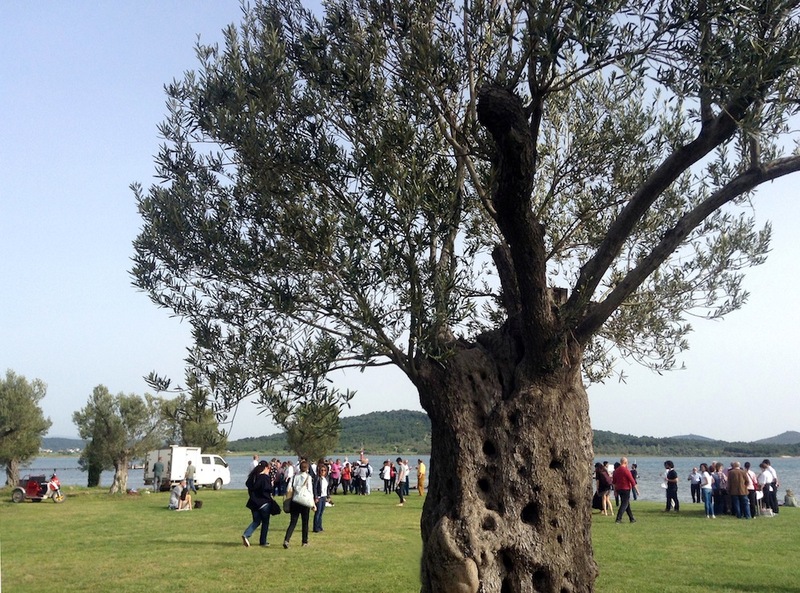 ‘The first thing my forefathers did when they settled in Altınova was plant an olive tree,’ said the food history researcher Nedim Atilla, whose grandfather was brought to Turkish soil from the Greek island of Lesbos during the population exchange of the 1920s. The painful history of that period reshaped the agricultural landscape of the Aegean and other affected regions, emptying many villages of their main producers of olives and olive oil, and in some cases replacing them with people who were more used to growing crops such as wheat and tobacco. ‘There was a huge vacuum left behind. People from [the olive-growing regions of] Crete and Lesbos settled in the Altınova and Edremit area, so olive culture continued there. But not every area was so lucky,’ Atilla said. 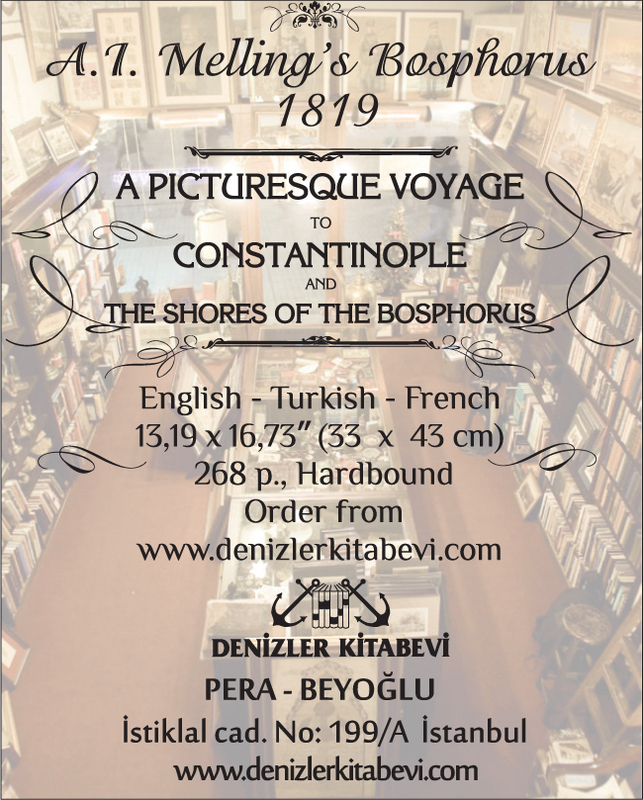 One such less-fortunate places was Akçaabat, on the Black Sea coast near Trabzon. The presence of olive trees in the region is noted in historical records at least as far back as 1064, and the area generated the Ottoman Empire’s second-highest level of taxes from olives, after Crete, according to Türkün Sümerkan of the GOLA Culture, Art and Ecology Association. ‘Evliya Çelebi wrote about seven types of olives in Trabzon, including one that was small, black, cherry-like and could be eaten straight off the tree,’ said Sümerkan. Other olives in the region were put in sacks in a long trough made from karaağaç (elm) wood and ‘stomped like grapes to make olive oil,’ she told us, positing that the motion of the line of olive-stompers in the trough, their hands held high to grab a rope strung above them to keep them from slipping, found its way into the moves of the traditional Black Sea horon dance. 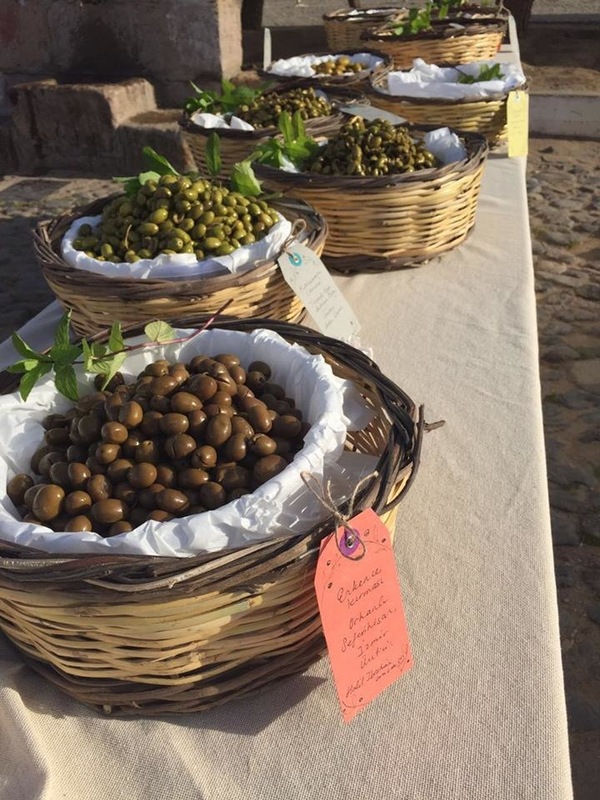 Olives are still found and harvested in a few places along the Black Sea, a fact that may come as a surprise to the casual eater in Turkey, where olives are generally associated with the main growing areas and olive-oil-rich cuisine of the Aegean coast. That is a perception which Slow Food Turkey sought to change at the Slow Olive event with an exhibition and tasting of dozens of olives – black, green, brown, red, salty, meaty, tangy – from places as far-flung as Artvin in Turkey’s mountainous northeast and Mardin along its southern border with Syria. That diversity is under threat not just from neglect, but also from the extreme weather concerns caused by climate change and from rapid development of coal-fired power plants and other energy facilities, according to the environmental activist Mahir Ilgaz of 350.org. ‘Coal is the biggest threat to olive growers in Turkey – of nearly 80 new coal plants planned, most are on the coast in olive-growing areas,’ he said. Long-sought regulatory changes would make it even easier to develop such areas by exempting small groves from existing protections. Though good-quality olives and olive oil can be made from large, plantation-style monoculture production areas, small groves like those still often found in Turkey are invaluable for preserving both olive culture and the broader habitat, explained Güven Eken of the environmental group Doğa Derneği. 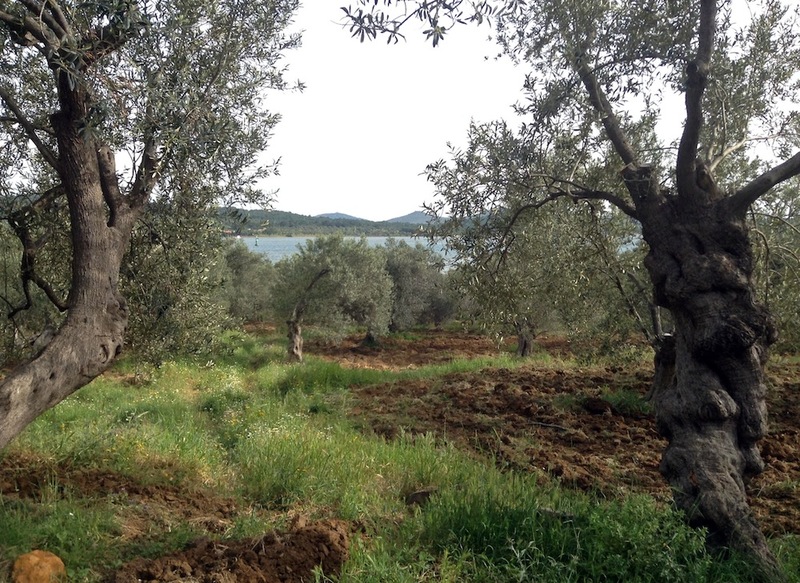 ‘Up until a century ago, olive groves were a food source, grazing land, habitat for many species – not just something that generates a product but an integral part of nature,’ Eken said. ‘If olive groves are naturally grazed, as they were by wild deer and goats before human cultivation, other species of plants, such as mushrooms and wild greens, can be harvested from underneath the trees. Wood, oil, wild vegetables and cheese from grazing animals can all be part of the harvest from an olive grove. That argument may just be the most powerful one of all for protecting and preserving olive-growing culture. Of the many serious topics addressed during Slow Olive – from environmental pollution to land-grabbing to fair trade – it was the Istanbul-based chef (and owner of Kantin, one of Cornucopia’s favourite eateries) Şemsa Denizsel’s discussion of zeytinyağlılar, or ‘dishes with olive oil’, that got the crowd most riled up. If that kind of passion can be harnessed to defend and support Turkey’s olive growers, their culture will endure here for many centuries to come. Jennifer Hattam is a freelance journalist based in Istanbul, writing frequently about food and the environment, among other topics. Follow her on Twitter. All photos provided by Slow Food Turkey unless otherwise noted.